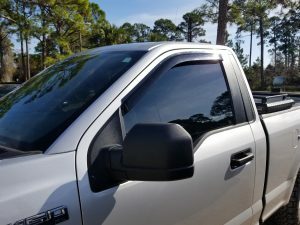 When you’re looking into your options for an auto window tint professional consider the services offered by Action Auto Glass. There are many benefits to having tinted windows on your vehicle, from added privacy to protection from UV rays. We’ll make it easy to bring your car to us for tinting, and we’ll get it returned to you as soon as we can. All tint patterns are computer cut for the best results. Give Action Auto Glass a call today to set up an appointment.